Sensational Skin is a med spa in Gilbertsville featuring clinical and medical grade skin treatment. Our clients are our passion. Your Sensational Skin experience starts with a consultation in our comfortable spa office. 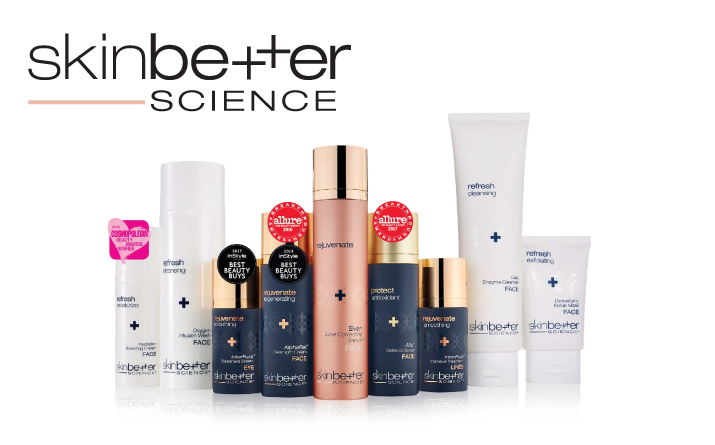 Together we analyze your skin's condition, discussing skin goals and treatment options. Whether seeking to maintain healthy skin, prevent signs of aging, or looking to treat a specific condition, our comfortable spa offers both clinical and medical grade skin care. 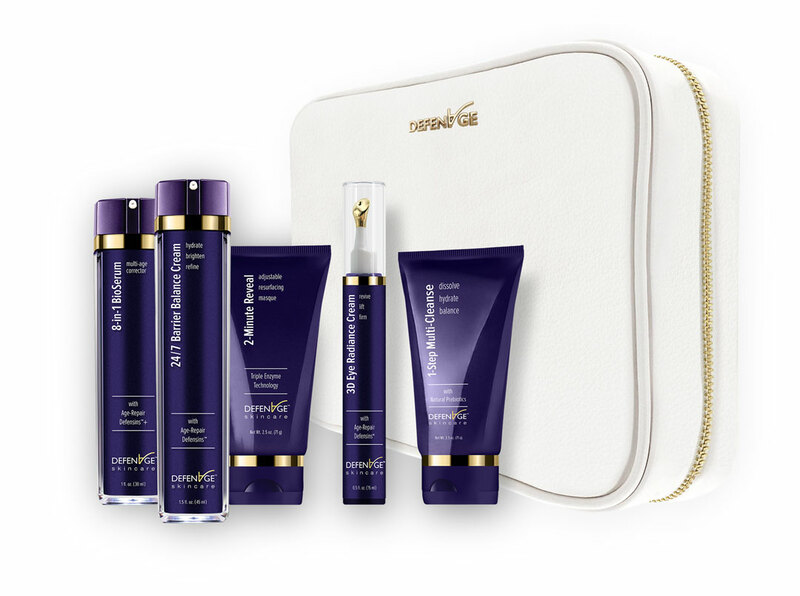 Restore your youthful appearance at Sensational Skin. 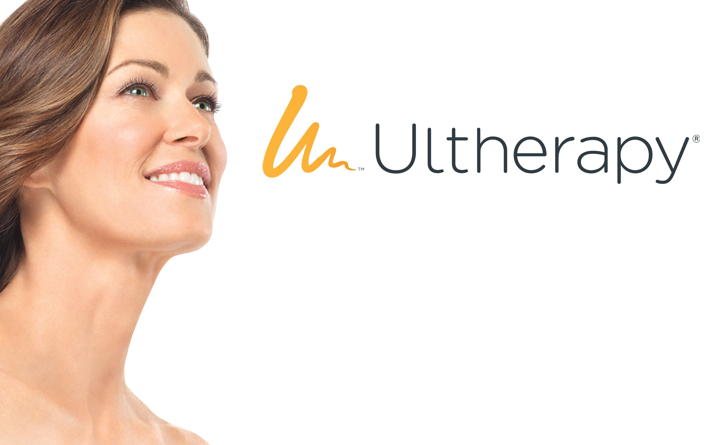 Teamed with our Board Certified Physician, Dr. Fred Hammerstein, we offer state-of-the-art injectable treatments. 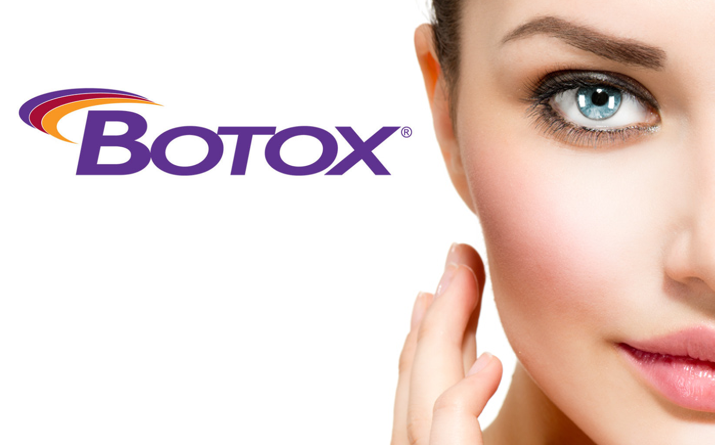 BOTOX® Cosmetic is the only approved treatment to temporarily improve the appearance of both moderate to severe frown lines between the brows and crow's feet lines in adults. 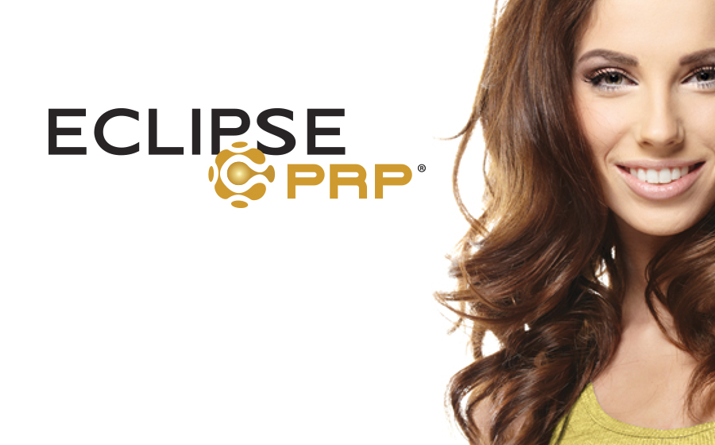 Also known as the "Vampire Facial" in Hollywood, this revolutionary treatment rejuvenates and renews your skin using your own blood. 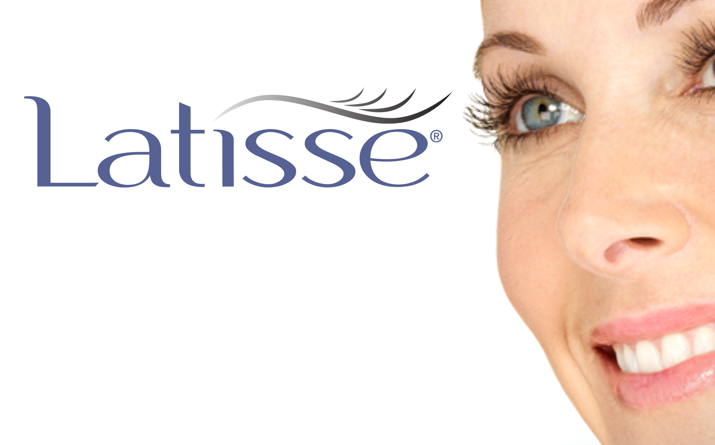 Latisse grows your lashes longer, darker, and fuller.